Beyonce Giselle Knowles (Born September 4, 1981), best known as Beyonce, is an American R&B singer-songwriter, record producer and actress. Born and raised in Houston, Texas, she enrolled in various performing arts schools, and was first exposed to singing and dancing competitions as a child. She rose to fame in the late 1990s as the lead singer of the girl group Destiny's Child. 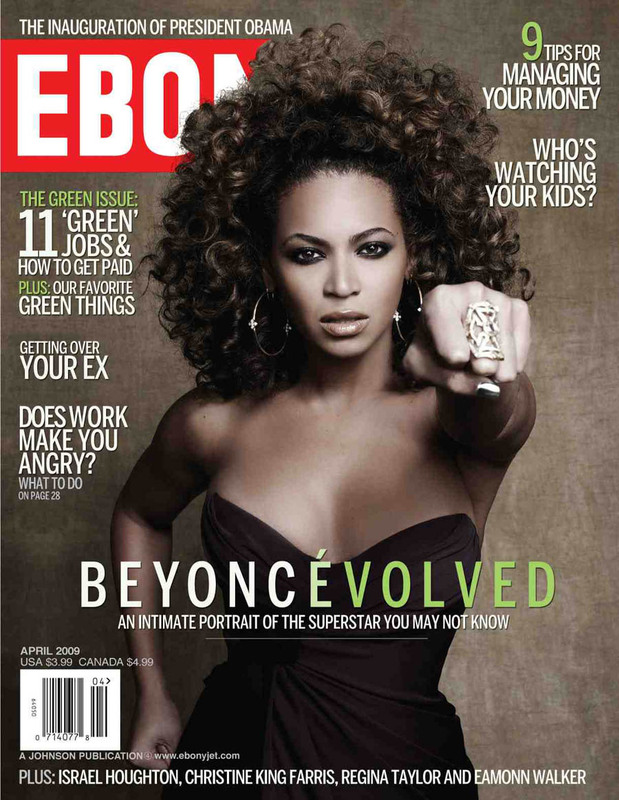 Knowles has sold more than 50 million records worldwide with the group. 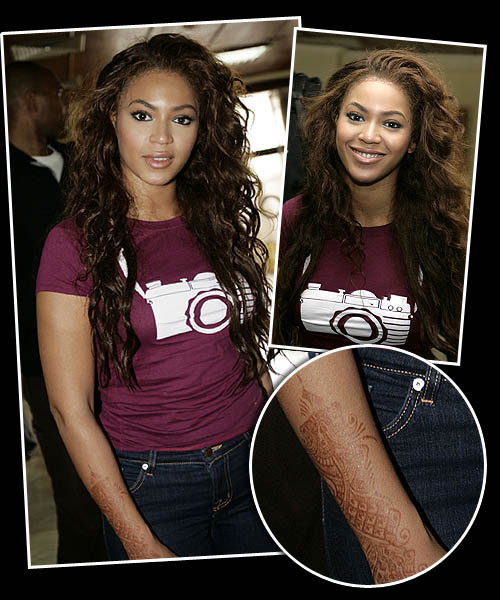 In late 2007,Beyonce showed off a henna tattoo on her right forearm when she arrived at Halim Perdanakusuma airport in Jakarta, Indonesia. 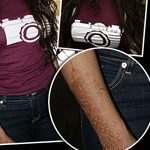 She looked stunningly hot with the new henna tattoo. Beyonce had her hip tattoo of a praying mantis removed after many session of laser therapy. Prior to the wedding of Beyonce and Jay-z, they both had matching tattoos of the Roman number IV; significance to their wedding day, which took place on May 4th, in France. Supposedly, the number four is a mutual obsession. 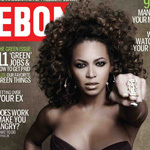 Want to find out what some of Beyonce's tattoo designs & symbols mean?